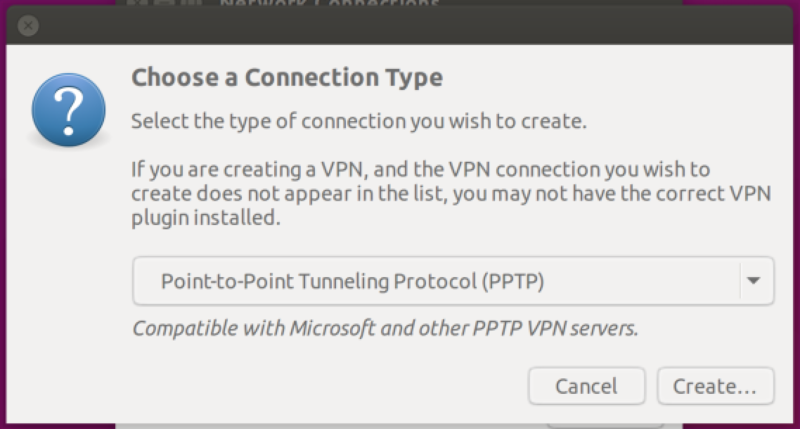 How to set up VPN on Linux with PPTP ? - مكتبة الشروحات - VPN.ht. 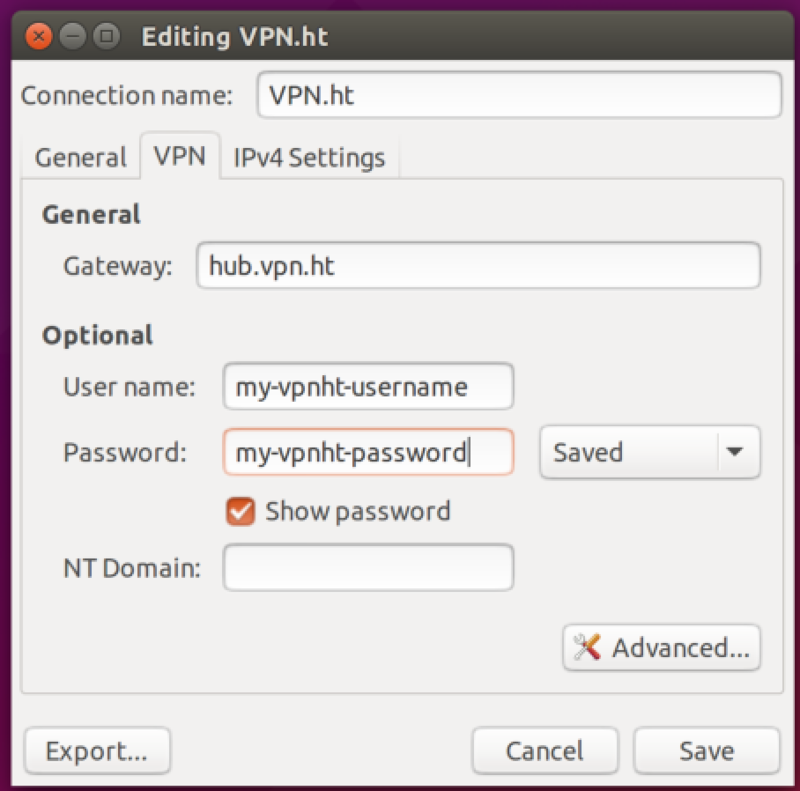 There are two ways to set-up OpenVPN on Ubuntu. When you prefer a graphical user interface, then this guide is for you. Click on the network icon in the upper-right corner of the screen, select 'VPN Connections' and choose the 'Configure VPN...' option to open the configuration screen. 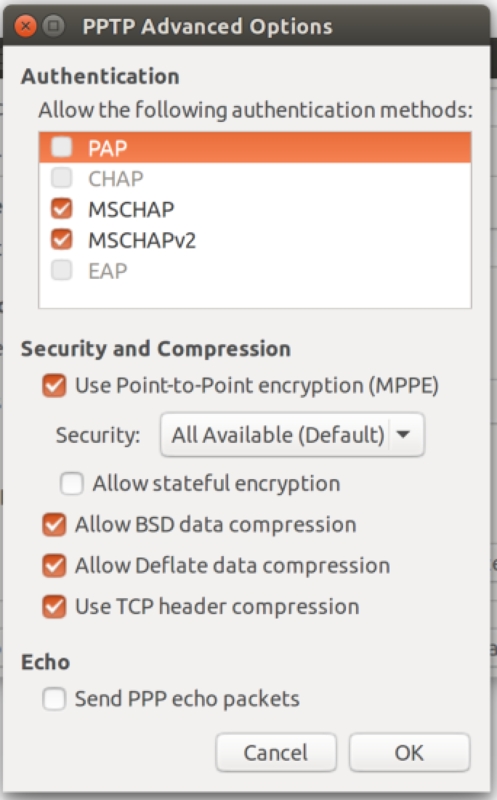 Go back to the tray icon in the upper-right corner and select the VPN configuration you just created. If everything is correct, a message will appear that you are connected. How To Set Up an OpenVPN Client in Windows ?